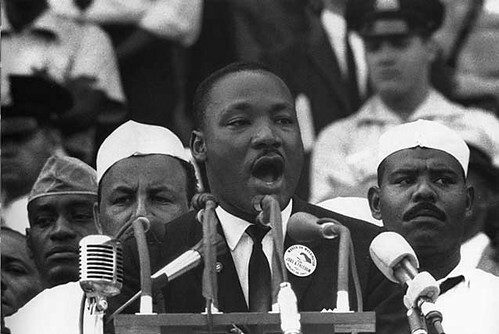 On this day in 1963, civil rights activist Martin Luther King Jr delivered his famous “I Have a Dream” speech at the March on Washington for Jobs and Freedom. Calling for an end to racism and promoting values such as love and forgiveness, King’s words really struck a chord with Americans and played a vital role in the passing of the Civil Rights Act in 1964. The words of Martin Luther King Jr especially resonate today in light of the recent violent rallies in Charlottesville and Phoenix in the US and continue to be a source of hope for many.